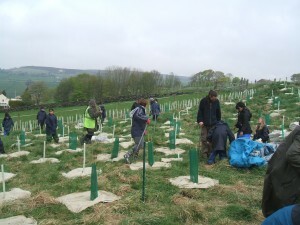 Treesponsibility work with many of the schools in the district offering tree-planting days and half-days tailored to school children of all ages. 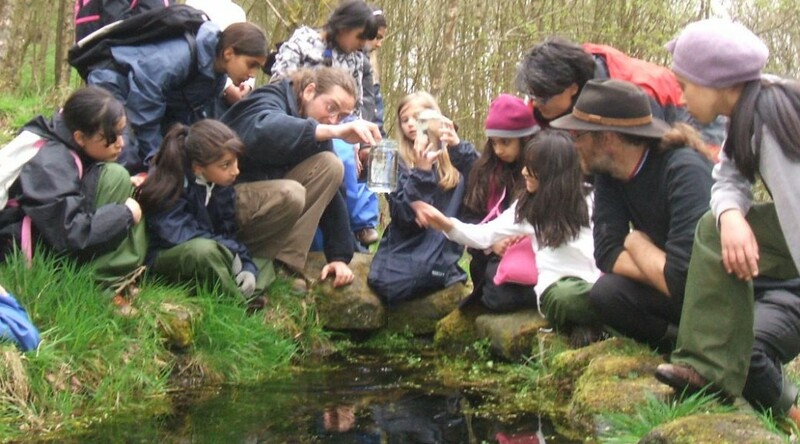 If you would like to involve your school or class in treeplanting activities, learn about the importance of trees in the landscape, the water cycle and their ecological functions, please CONTACT US! !